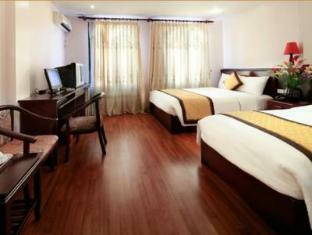 Discover all that Hanoi has to offer with Hanoi Phoenix Hotel as a base. 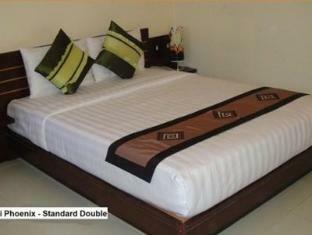 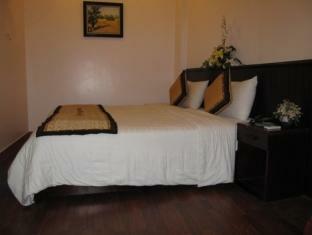 All 25 at this 2-star property offers well-furnished rooms and attentive service. 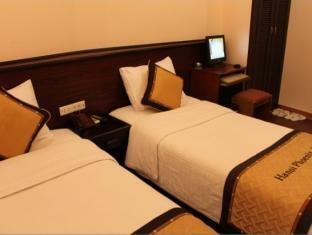 All of the guestrooms are replete with non smoking rooms, air conditioning, hair dryer, internet access, in room safe, television. 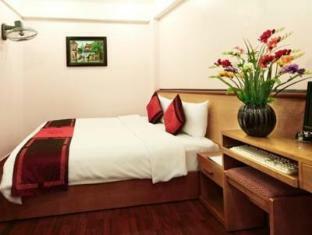 To suit guests' convenience, this Hanoi accommodation offers shops, laundry service/dry cleaning, restaurant, room service, safety deposit boxes. 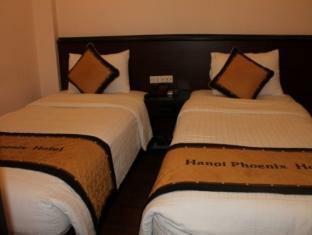 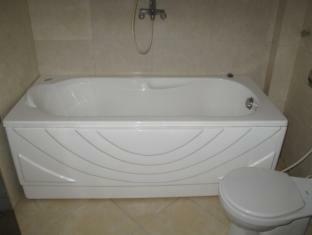 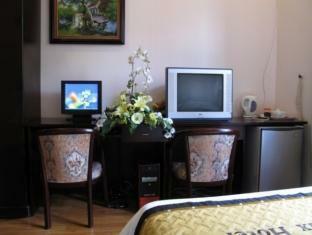 The Hanoi Phoenix Hotel provides a warm and welcoming service of international standard. 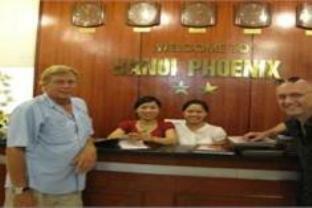 For your reservation at the Hanoi Phoenix Hotel Hanoi, please choose your period of stay and fill out our secure online reservation form.